For me it is huge. For everyone. 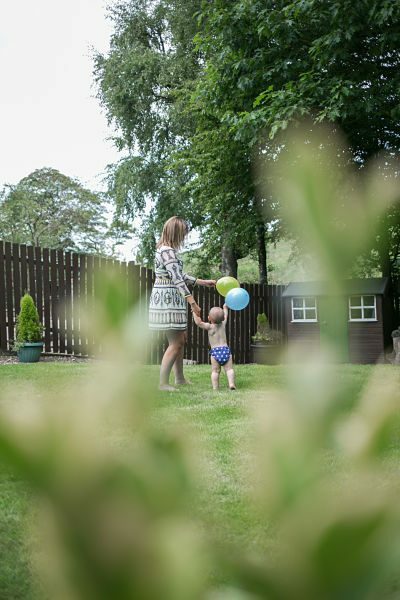 A time to celebrate the rollercoaster ride that is babies first year is one of the best times in life. 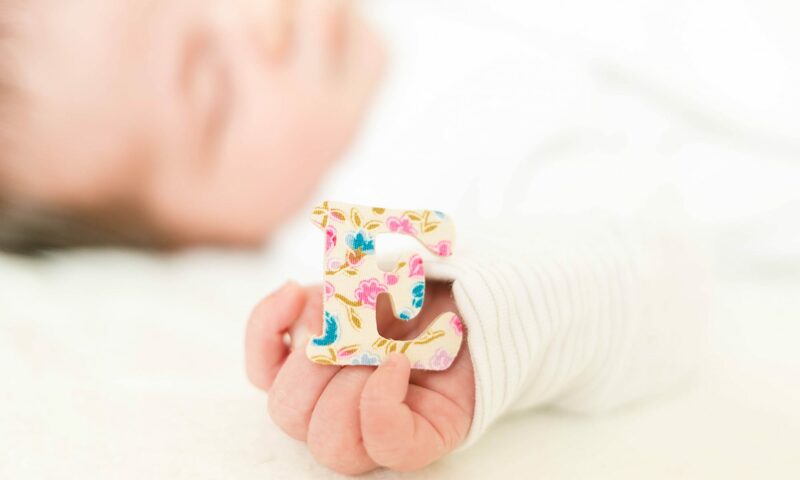 It’s also a chance to reflect on how different life is and as parents, to do a bit of high fiving for getting from tiny bundle to an eating and crawling and perhaps even walking mini person. 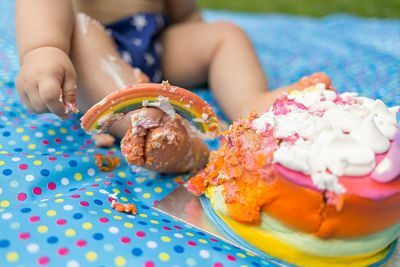 It’s simply massive and the perfect time to stop and celebrate with a cake smash experience that will cement those memories for generations to come. My Mum clients just get it. Amy contacted me to arrange a cake smash for her soon to be little boy, Jack. I like Amy, she is my type of lady! Evidently, the concept and experience of the cake smash seemed much more important than the actual photos created which normally results in a better outcome anyway. 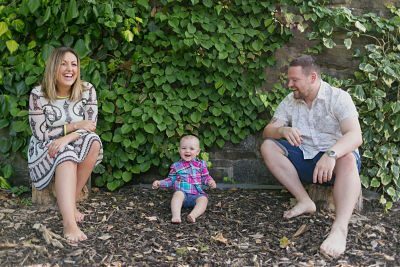 Likewise and like so many other savvy Mums, Amy agreed that creating photos slightly ahead of Jack’s first birthday would be fruitful. Creating part invites, thank you cards and the like makes me an even smarter investment too! 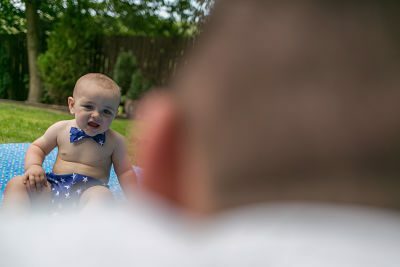 Plus, I offer the opportunity to create a few family photos beforehand. I also try and get a few of Mum and Dad on their own, which they don’t usually want but are glad that they do! 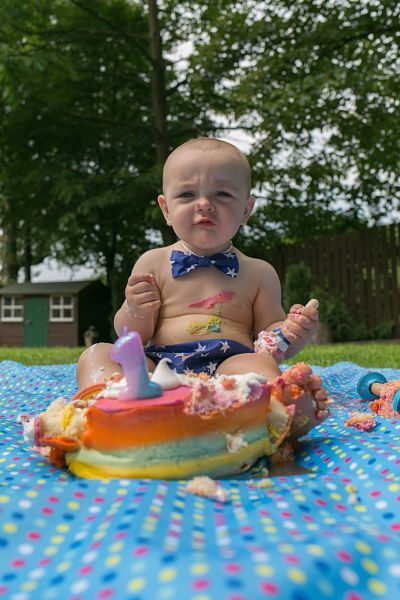 Interestingly, cake smash photography is always one of my favourites. Why? They are always so different in so many ways! Each child responds so differently to the experience. And then there is the parents too! Consequently this cake smash will stay with me for a long time! Daddy, come rapper, blew me away with his rapping skills to help keep Jack entertained which you can see below. It came from nowhere but was brilliant to watch and made me chuckle out loud – he loved it! Subsequently, we then had Grandma Shellie who was, from a photographers perspective the star of the show. Willing to do ANYTHING to get and keep Jack’s attention, she was up for it! Jumping, dancing, singing, the lot, it really did make my job easier and I even joked about hiring her to come with me to future client bookings! Subsequently, Jack drunk it all up with smiles and twinkles in his eyes was enough to melt anyone’s heart! Photographing him really was an absolute pleasure. He took the entire session in his stride and soaked up every moment especially when we put his favourite maracas in the cake! 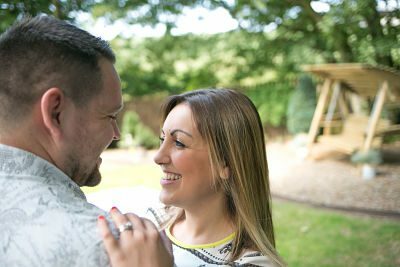 Documenting life as it actually is makes the session so very worthwhile! I have a load of toys and gifts to buy for the birthday. From experience, I know that toys and books come and go in a heartbeat before being replaced with the next fascination. However, photos last a lifetime and bring so much more happiness and joy! 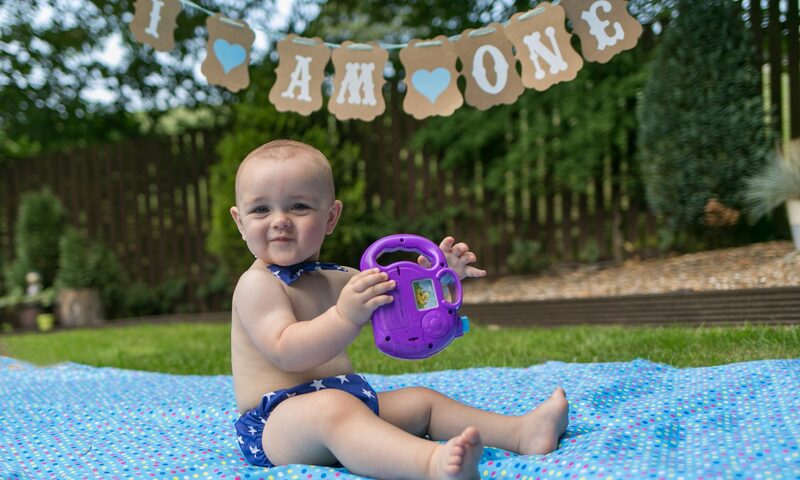 We had the most amazing experience with Bev for our sons 1st birthday cake smash shoot. It was so relaxed, friendly and everything we imagined. 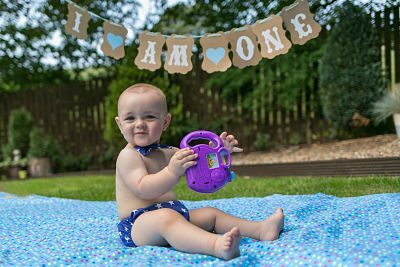 We all just ‘went with the flow’ with no time limits, in our parents back garden, a perfect scenario for a 1 year old boy. The end result is amazing, with all the photos to hand we have been able to sort thank you cards, birthday and Xmas presents way in advance. The most memorable day! Thank you so much! Previous PostPrevious The embarrassing thing about having photographs taken outdoors direct from an Oldham family photographer!